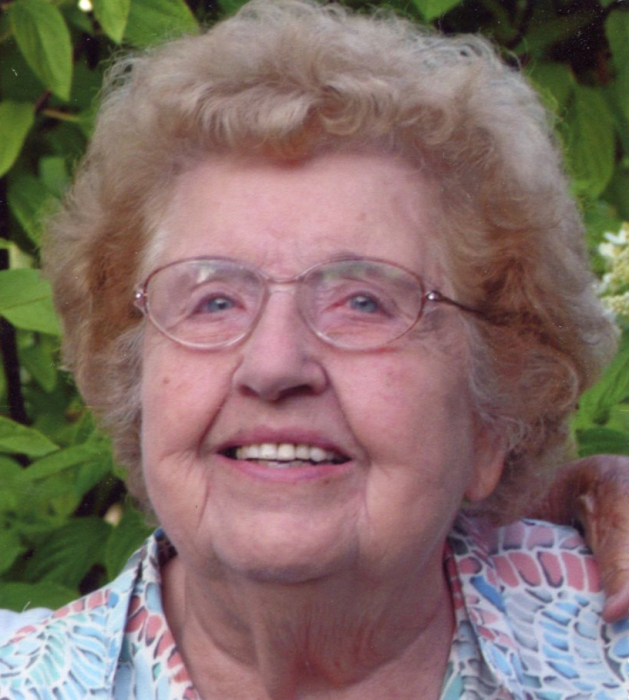 Anne I. Fitz, 97, of Kokomo, passed away at 9:25 p.m. Tuesday, April 2, 2019 at Wellbrooke of Kokomo. She was born September 1, 1921 to James and Emma (Benham) Dockerty. She married Dwight D. Fitz on October 20, 1945 in Jeffersonville, Indiana and he preceded her in death on July 20, 2000. Anne and her husband owned and operated several restaurants in Kokomo during their career. Fitz’s Lounge, Fitz’s Drive In and the Steak Diner on the corner of Main and Monroe. Surviving family include Anne’s sister, Norma (Bud) Rogers, Sharpsville, Indiana and several nieces and nephews. She is preceded in death by her parents, husband Dwight, siblings, Marvin, Bob, Hillis, Bud, James, Jack, Snooks, Wilma and Patty.